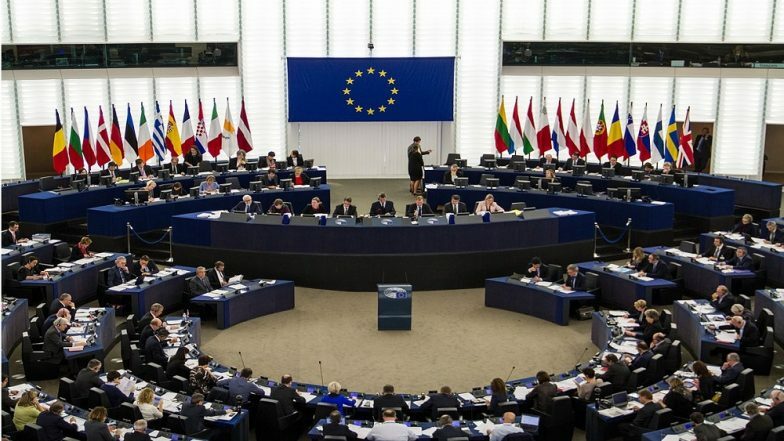 Toronto, March 27: The European parliament has passed a controversial law on the internet which will hold the publishing platforms like Google, YouTube and Facebook responsible for the content being posted on them, especially with regard to copyright infringement. The Copyright Directive was backed by 348 Members of European Parliament, with 278 against. Critics of the law include technology firms like Google, who say the law would "harm Europe's creative and digital industries". The two clauses causing most controversy are Article 11 and 13. Article 11 in the law states that search engines and news aggregate platforms should pay the content creators to display or use content summary and links from news websites. The Verge says that Google’s main argument against Article 11 is that its Search and Google News, which show snippets of news articles, would basically become illegal under it. 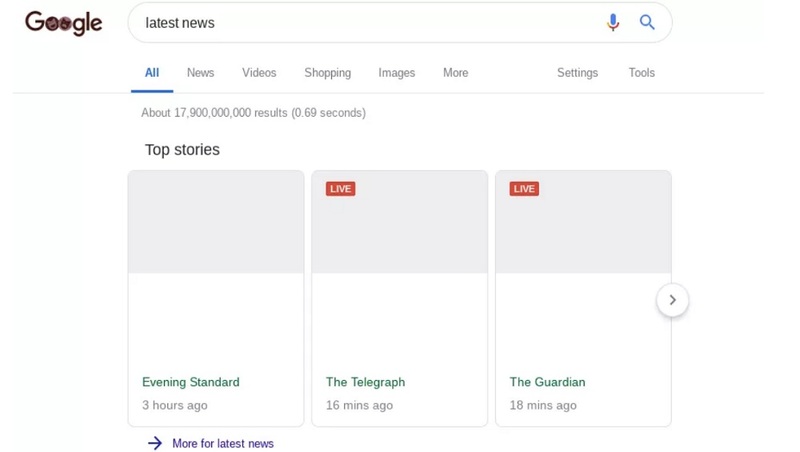 Google has said that if the newspaper or publisher chooses to charge a licence fee for the material being shown, it will be forced to strip back the content it shows in search and close down Google News altogether. Article 13 holds tech platforms like YouTube or Facebook responsible for material posted without a copyright licence. It means they would need to apply filters to content before it is uploaded. Many call this law the “meme killer” but the European Parliament said that memes would be "specifically excluded" from the Directive. But critics have argued that it would be virtually impossible for software filters to be able to identify and allow just memes to be uploaded.